Y.O.G.A. for Youth – Donate TODAY! 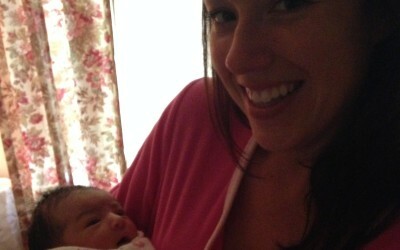 Beautiful Birth Testimonial – Thank you! Empowered Holistic Childbirth in a Hospital Setting Coming to Costa Mesa, CA! Preventing Cesarean Deliveries with Continuous Labor Support! PBS… Can Doulas Do Make a Difference? My Birth Plan! A Must Read! WOW! Life in the Womb! 9 Months in 4 Minutes! Childbirth Educational Movie Marathon for Expectant Couples! What Makes You Different than…..? HOLISTIC CHILDBIRTH in a Hospital Setting ~ CALLING All Expectant Couples! What is Your Love Creating? 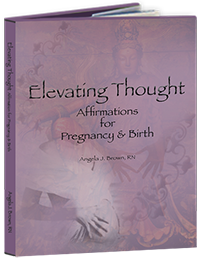 What are Your Choices and Beliefs Creating about Pregnancy, Childbirth? More of What You Want or Don’t Want? Ummm? FREE!! PRENATAL CARE & BIRTHING.. WHERE YOU ASK? KEEP READING!